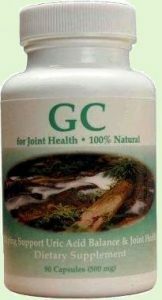 Gout Cure is a natural herbal product which reduces uric acid levels naturally, without the harsh side affects of medications. I have been using Gout Cure myself personally for five years and my attacks have reduced from “4”/year, to “0” in five years. quite simply put, if you have gout, you need to be on this product. Gout Cure is available for pick up in our office for $25 per bottle. We ship anywhere if you need. Please add an additional $2 to cover shipping costs. Call the office at (732) 229-5250 for more information and to order Gout Cure. 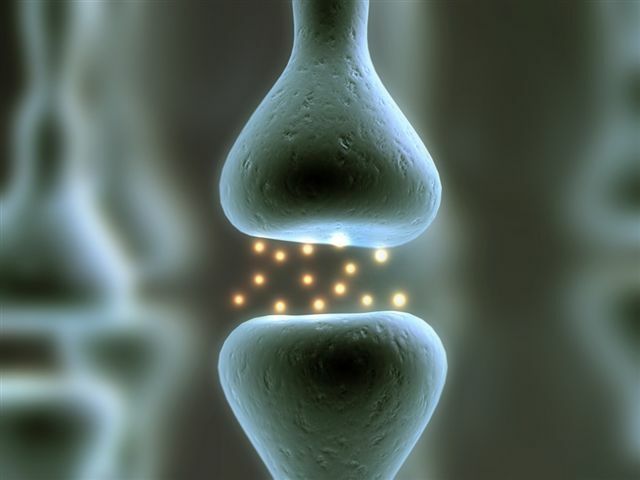 You may also email me personally for more information on this miraculous natural product: drs@dcneuro.net.